Coupons valid until January 06, 2019. May redeem multiple coupons per person. Open daily from 9 AM till 8 PM. Pickup from Fleurs de la Sagesse. Coupons must be printed. No carry over. VAT included in price. Standard terms & conditions apply. Spread the joy of Christmas by decorating your house! 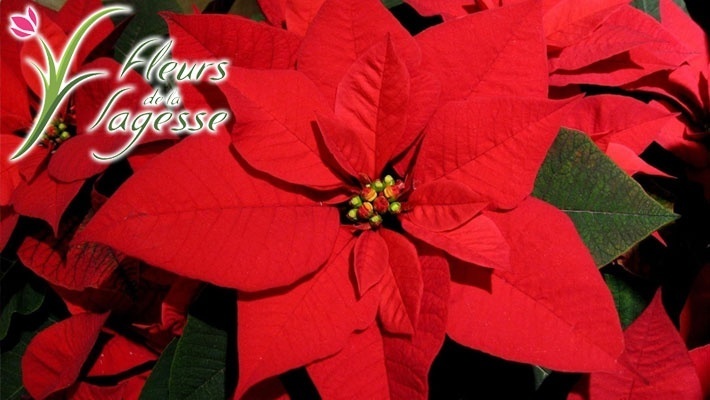 Benefit from 50% off Poinsettia Christmas Flower Plant from Fleurs de la Sagesse, starting from $5 instead of $10. 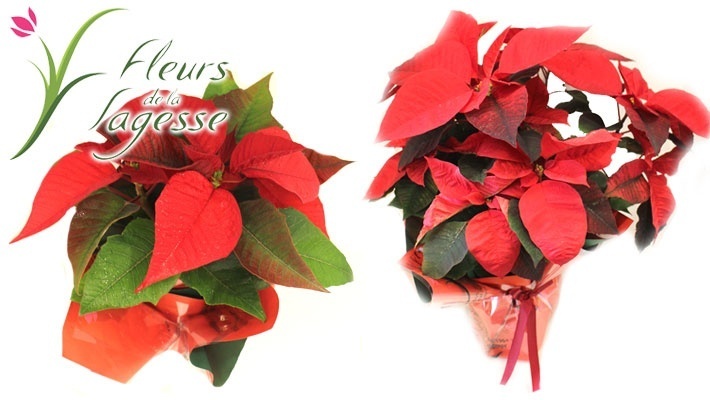 Bring the festive spirit to your home! 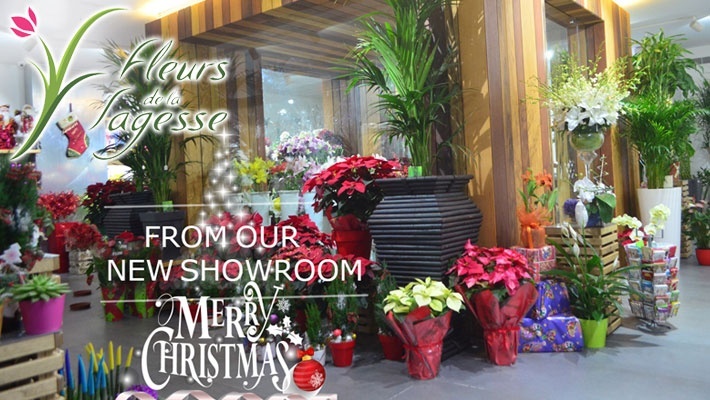 Since 1980, Fleurs de la Sagesse has been succeeding in the creation of various floral compositions. Their main aim is to create simple and astonishing arrangements, bouquets and many more that will satisfy your desires. They encourage their team to achieve their own personal and professional creations, to design a unique and personalized composition for each customer. 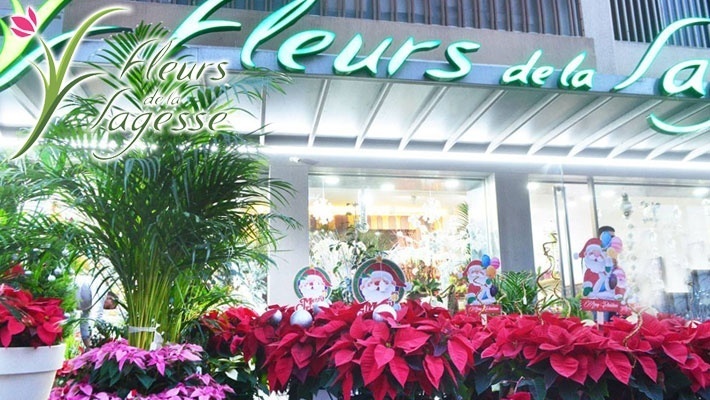 Fleurs de la Sagesse guaranties the finest choices of wedding flowers and ornaments to make your wedding day even more special, select between their pre-made wedding arrangements and more! 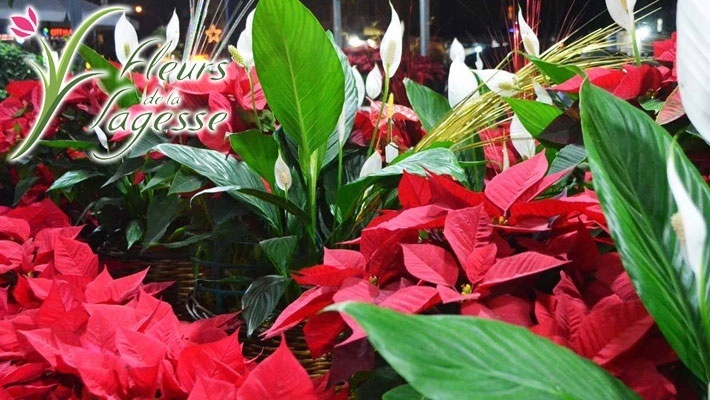 Fleurs de la Sagesse also will ornament your birthdays, dinners, ceremonies, graduations, engagements parties and baptisms with their enchanting flowers. They will help you choose what‘s best for the occasion! 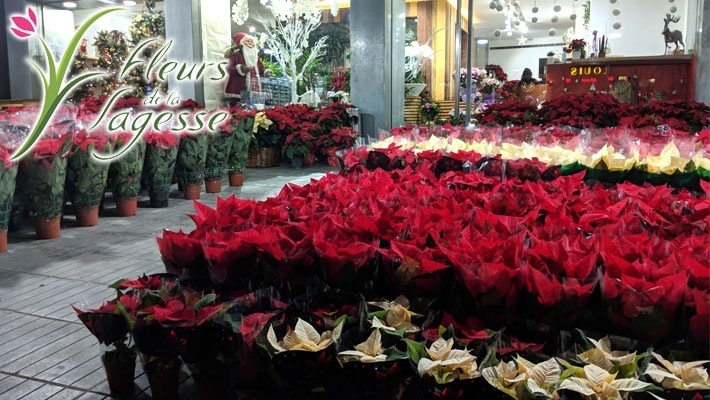 Fleurs de la Sagesse also provides beautiful red roses for Christmas, breathtaking yellow tulips for Easter and fantastic distinguished decorations for all other holidays. They will make sure to give any area the festive spirit it needs and embellish various zones like offices, terraces and more.